You are probably one of those you want to know about “Windows 11 release date,” or will this OS ever exist or not. Read the truth. We are all enthusiastic and we certainly feel fascinated when we read that the Windows 11 release date was revealed. But how reliable is this information. We have already read from different postings the “exact date”. But articles about Windows 11 release date do not match each other. Then how can this be true that we will soon have a new version of Windows? In 2018, some details about Windows 11 (various videos and posts) were published. Also year 2018 is “advertised” as the year when Microsoft will release Windows 11. Now is 2019 and there is nothing new about this operating system. Also across different portals we heard that “Microsoft may skip Windows 11, announces Windows 12”. As for the skiping of the Windows 11 version, this may be true when we consider switching from Windows 8 to Windows 10 by skiping “9”. But who is competent to find out about a new version of Windows? 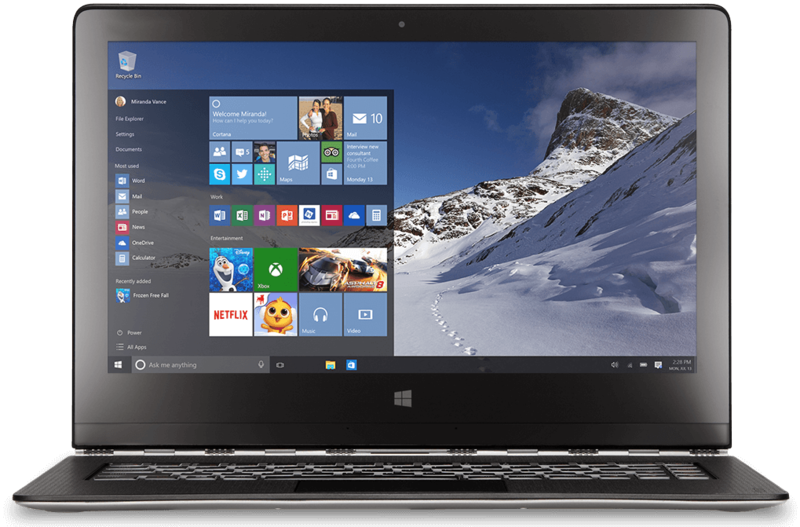 Based on facts and information from official sources, Windows 10 will be the latest version for several years. This version will be affected by changes after a timely update. And for the moment there is no Windows 11 release date but there will also be no Windows 12. However, it is February 2019, and things can change within the week. We can be surprised because this has often happened, and manufacturers always keep the information secret for their new product.